You tried some simple options, but you want more? You see many options in Facebook Ads Manager, but you don't know how to use them? 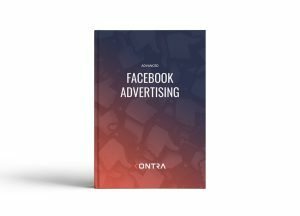 Download this free ebook in an easy-to-read format and start getting some results from your advertising effort!